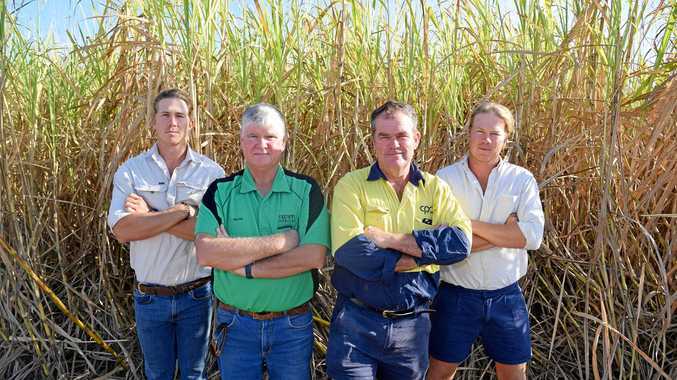 PROSERPINE cane farmer Peter Faust said the Indian Government's decision to dump five million tonnes of subsidised sugar onto the global market was "a big kick in the belly" for local cane growers. Mr Faust has been farming cane for 28 years on a family property which turns 100 next year. But he said big players such as India and Brazil were having a much bigger impact on the world market in recent years. "Whenever you have to compete in a subsidised market, the playing fields aren't level. We happily pay our employees a decent wage and we're up against countries that don't, and that takes its toll," Mr Faust said. 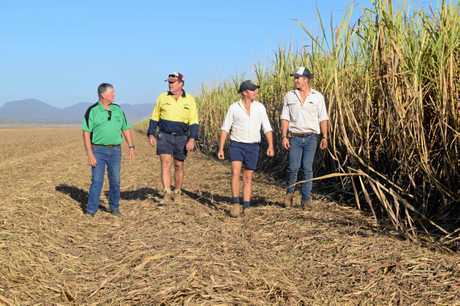 The global price of raw sugar dropped to 30 per cent of the production cost, which severely impacted cane crop in Proserpine following damage from Tropical Cyclone Debbie and now, drought conditions. Mr Faust said the farm cut 59,000 tonnes following Cyclone Debbie. This year, they have reached around 76,000, which fell short of the 90,000 estimate. "It's just a continuation of a rough 18 months, post-Cyclone Debbie damage and a drier than average winter and spring. This is just going to compound it further," Mr Faust said. 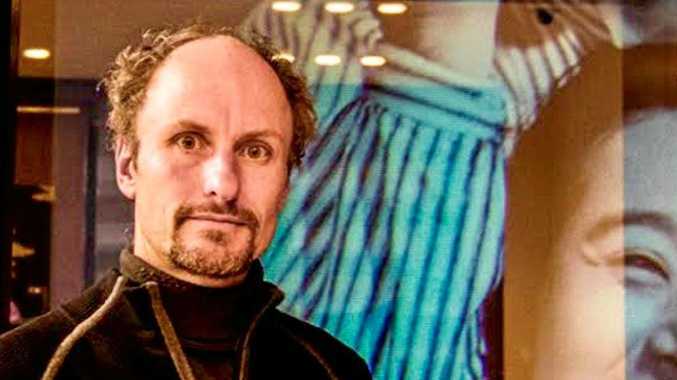 "It has potential to take confidence away in the short and longer term in the industry. It depends on how far it knocks the price down and for how long. "I don't know how some (cane farmers) will hang on." The first sugar plantations, each self-contained with their own mill and workforce, appeared in the Proserpine district in the early 1870s. The Proserpine Sugar Mill, established in 1897, led to the survey and settlement of the town of Proserpine and, later, the creation of the Shire of Proserpine. The mill was sold to Sucrogen in 2011, which was later purchased by Wilmar International, who still operates from the site as Wilmar Sugar. Located in the north of the CBD, the mill dominates Proserpine as the buildings and billowing smoke provide landmarks that can be seen on the approach to the town. The sugar industry remains the region's principal industry, but Mr Faust said diversification might be the way to go if the cycles of bad luck become more frequent. 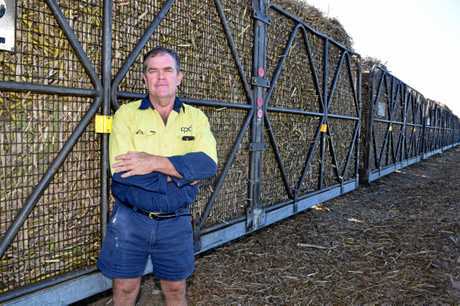 "Cane farmers have struck these difficult times before, but I believe that the cycles are getting a bit tighter and the good times don't last as long," he said. "There is a challenge there with what can be successfully grown on the coastal strip around Proserpine. "But there is a chance that this decision might prove to be a catalyst for diversification of crop in the region in the future."